Comparative approaches to language evolution are essential but cannot by themselves resolve the timing and context of evolutionary events since the last common ancestor with chimpanzees. Archaeology can help to fill this gap, but only if properly integrated with evolutionary theory and the ethnographic, ethological, and experimental analogies required to reconstruct the broader social, behavioral, and neurocognitive implications of ancient artifacts. 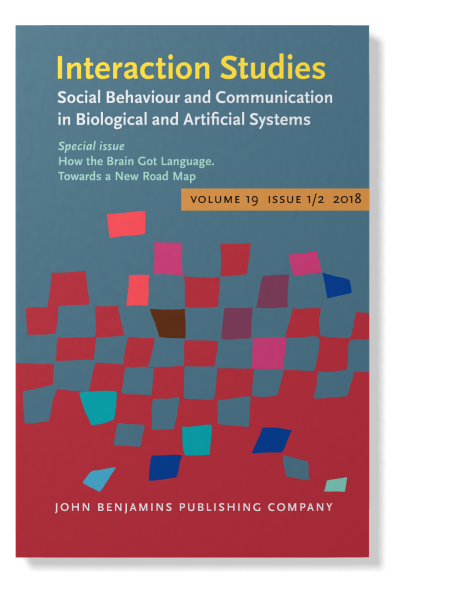 The current contribution elaborates a technological pedagogy hypothesis of language origins by developing the concept of an evolving human technological niche and applying it to investigate two key transitions posited by Arbib’s Mirror System Hypothesis: (1) from complex action recognition and imitation to proto-language, and (2) from proto-language to language.